Long-term joblessness, youth unemployment remain a problem. TORONTO — The OECD says Canada's labour market is doing better than in many other countries but it hasn't fully recovered to pre-recession levels. The Paris-based think-tank says the percentage of working-age Canadians with a job was just 65 per cent in the first quarter — about two percentage points below the pre-crisis level in the fourth quarter of 2007. 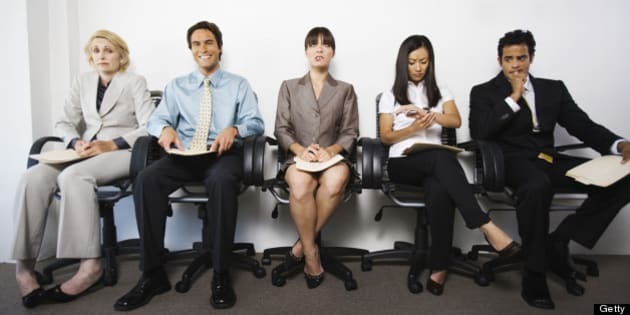 It also says 11 per cent of Canada's unemployed have been searching for a job for more than one year — a deterioration of four percentage points from the low point in the fourth quarter of 2008. And it estimates 13 per cent of people in Canada between the ages of 15 and 29 are both out of work and out of school — one percentage point above the pre-recession level. 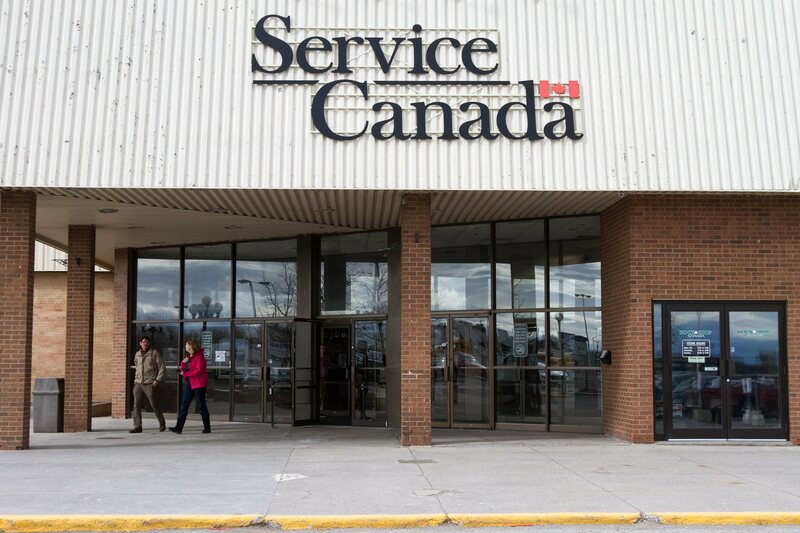 The Organization for Economic Co-operation and Development issued its employment outlook a day before Statistics Canada announces the June unemployment rate. "The job of healing the employment market is only half done: back at work, but out of pocket." The OECD notes that Canada's unemployment rate in May was 6.9 per cent — improved from a recessionary high at 8.6 per cent in the third quarter of 2009, but still one percentage point worse than before the downturn. "After falling during 2010-14, the unemployment rate has edged back up as energy-producing provinces experienced rising unemployment due to the drop in commodity prices. However, the unemployment rate is projected to slowly continue to decrease in 2017," the report says. "While real wages in Canada (adjusting for inflation) have grown faster than the OECD average since the crisis, real wage growth was moderately slower during 2008-2015 than it had been during 2000-2007." OECD Secretary-General Angel Gurria called on member governments — which include Canada and the United States — to adopt policies that will kick-start wage growth and productivity. "The job of healing the employment market is only half done: back at work, but out of pocket," Gurria said in a statement.